Linux Student Registration Software Free! Linux offers many types of industrial strength software applications, and several of these are free. An unusual area for free and open source software is registration solutions for universities. The available solutions are surprisingly powerful, offering a number of essential features intended to register students for university courses. The software is available in both free and paid versions. The provided software avoids the need to develop registration software in-house and all the development costs that would entail. Why Automated Student Registration Systems? There are many sophisticated student record systems at various academic institutions. The majority rely on expensive systems with an integrated front end, the internet and backend database systems. Most tend to be based on Windows operating systems and servers, although Unix versions exist. Rarely however, do you see student registration systems based on Linux. The ones that are tend to be put in place by organizations not having a great number of students to register or are trying to avoid another hole in the budget. Student's registration usually only occurs once a year, and that could be another factor. Once students are registered, they are locked into the system and no further processing is necessary until they finish their course. So why the need for computerized registration systems in education at all? The difference is cost. It would cost much more (as it did in the past) to register students using a manual system than it does by an automated process using a computerized system. Another factor is data duplication. Data can easily be confused when there are thousands of documents containing similar information to enter or validate. Students details can be mixed up or incorrectly registered. This can be a serious issue if there are finances associated to the registration. Manual systems are also lapse in security; information can easily be gleaned and is freely available to anyone who would use it for devious or illegal purposes, either against the orgnization or individuals concerned. It is further problematic if data changes frequently, as changes may be lost or not recorded at all. Pursuant to all these factors, there is a huge risk of data inconsistency. Additional problems arise with storage. Unlike computer systems, manual paperwork requires huge storage capacity in terms of physical space, while computer mediums do not have that problem. Manual entry of records is very time intensive and requires more human resources in order to administer it. Again, the cost of administration goes up. What if the data is stored in different departments? There is a risk of inconsistency and time constraints as one department waits for another to complete its tasks before it can process the remaining information. Manual systems can't cope with modern demands and computerizd systems. Even a simple linux student registration is highly recommended. Most of the above problems will be resolved by the impementation of a reliable computer system. This open source software includes all the modules needed to register university students. Known as the University Student Information System (USIS), data is stored in the database. It provides general information processing, student processing, registration, monitoring, reporting and grading. It also includes a system to organize courses. It is available under the License GNU General Public License (GPL), but since its inception in 2003 has not been upgraded. It is freely available for amendment and enhancement for developers. Gatekeeper evolved from a web-based network registration system from Pacific Lutheran University. The two main components are the registration module and a supplied set of tools to manage registration management and configuration. The product is available under the Educational Community License, Version 2.0. The source code is available for enhancement and further project development. This is a very recent addition to the open source university registrations software area. The Govt. College University's Department of Computer Science conceived this product to automate their own university registration systems. Registered with the Open Source Community in June, 2010 the license is the Academic Free License (AFL). The implementation is in Java and it includes a database environment using a flat file to manage student registration. The flat file system is probably more useful to smaller universities, rather than large organizations. Awesmosis is software designed to manage universities and large schools. 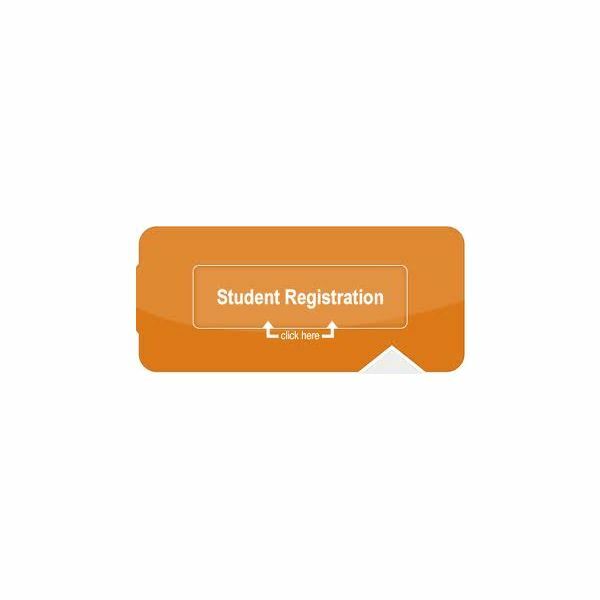 It is written in PHP to provide student registration, user management, class management and other education projects. It was last updated in 2005 and is available under the GNU General Public License version 3.0 (GPLv3). in the PHP interpreted language. The interface is web-based and the product is targetted towards education.